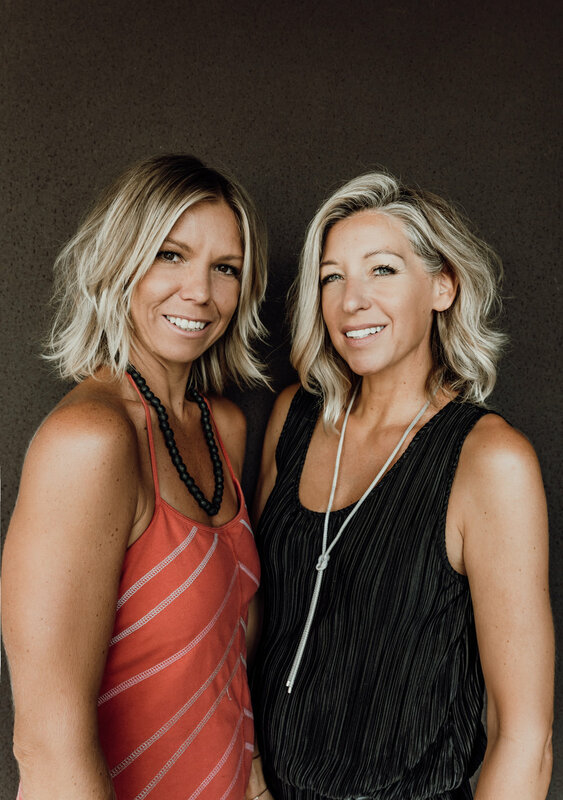 In 2012 after 25 years as internationally award-winning hairstylists and Colour technicians, Shannon and Marie created Mint Hair in Noosa Heads. Working along side our talented Team, we take pride in delivering a wealth of knowledge and experience in a relaxed salon……. 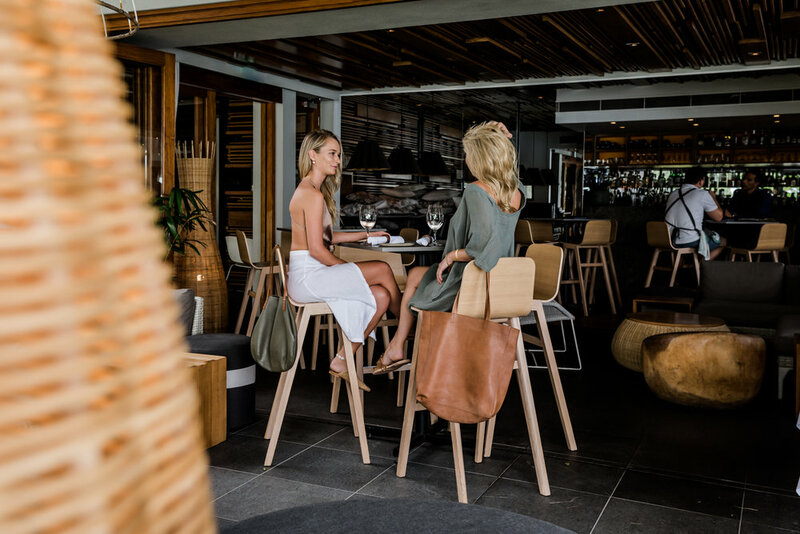 In turn we are rewarded by working in harmony with our busy family lives in Beautiful surfing community of Noosa Heads. After 6 years Mint has grown to be a thriving hub of creativity. 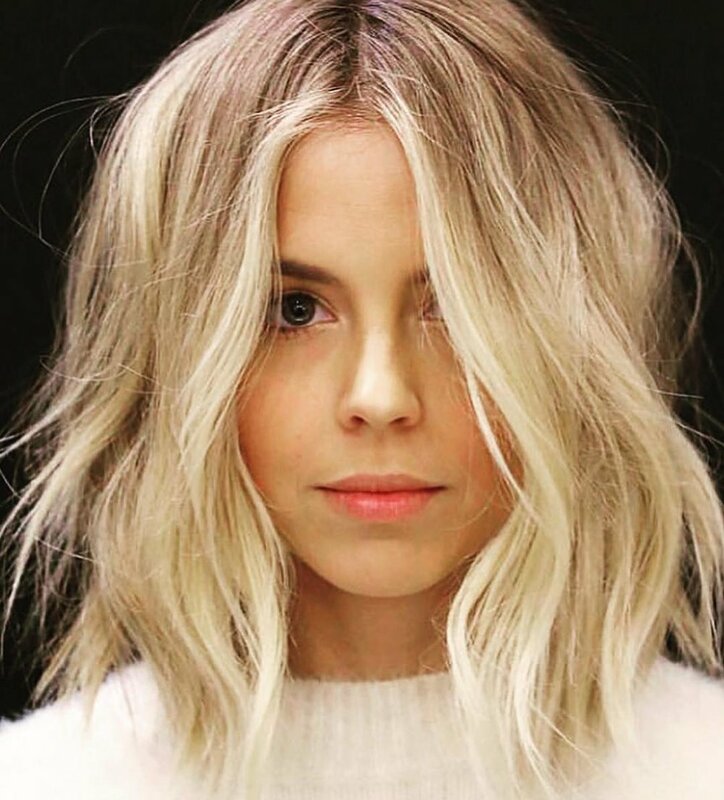 Then In 2018 Shannon and Marie were asked to style Hair for a wedding in Bali……. This is when the idea to bring a creative Hobby to life happened….Mint Style was Born…..after a year of research and design we are proud to launch the first collection of handmade leather Bags and accessories. Each piece of leather is individually chosen and brings distinctive character to each design. The bags are then crafted to Mint’s specifications by a local Indonesian family. Every Mint Style bag is unique, and ages beautifully with time when loved. Watch this space for future collections Marie is looking into furniture design and Shannon, drawing on her knowledge of fashion and accessory design.